In 1923, Suntory's founder Shinjiro Torii began constructing Japan's first whisky distillery in Yamazaki in the outskirts of Kyoto. Known since ancient times as Minaseno and famed for its excellent water, this district became the birthplace of Japanese whisky. In 1929, Suntory introduced Suntory Shirofuda (Japanese for white label), Japan's first genuine domestically produced whisky. Kakubin (square bottle), a premium Japanese whisky, was born in 1937. In 1973, Suntory built another distillery in Hakushu at the foot of Mt. 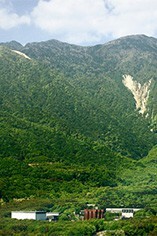 Kaikomagatake in the Southern Japan Alps. 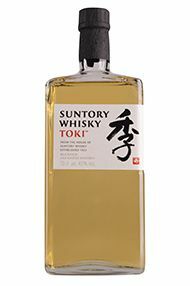 Suntory's range is diverse, including single malts such as Yamazaki, Hakushu and Hibiki, Suntory's flagship blended whisky. 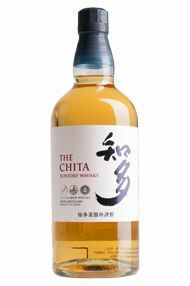 The whiskies have reaped a series of awards in the recent years, attesting Suntory's quality and innovation standing in the global whisky arena; At the International Spirits Challenge, one of the world's most authoritative international liquor competitions, Yamazaki 12 Years won a Gold (2003) Hibiki 30 Years won the 2004 Trophy, (the highest award in the challenge), Hakushu 18 Years also captured a Gold Award in 2006. 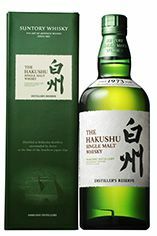 Hakushu Distiller’s Reserve is surprisingly fresh single malt from Suntory’s “the mountain forest distillery,” located deep in the forest of Japan’s Southern Alps. 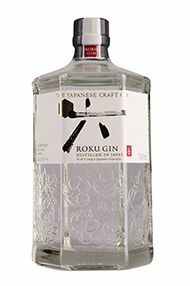 Hakushu is renowned for its floral, herbaceous, and subtle smoky flavours. 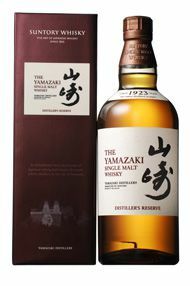 Yamazaki Distiller’s Reserve comes from Japan’s first whisky distillery, establish in 1923, a highly awarded single malt amassing international repute, revered for its multi-layered flavours, fruitful aromas and smooth texture. 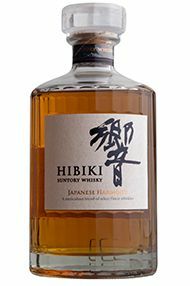 The Hibiki ‘family’ of blended whiskies have long been recognised as some of the finest in the world. This newest addition to the range displays the fruit and vibrancy of Japanese Single Malt, the sweet texture of Japanese Grain Whisky and touches of the exotic spice character imbued by maturation in Japanese Mizunara Oak – with every note in perfect harmony.